17 hours, before the Waterfall Residence incident. 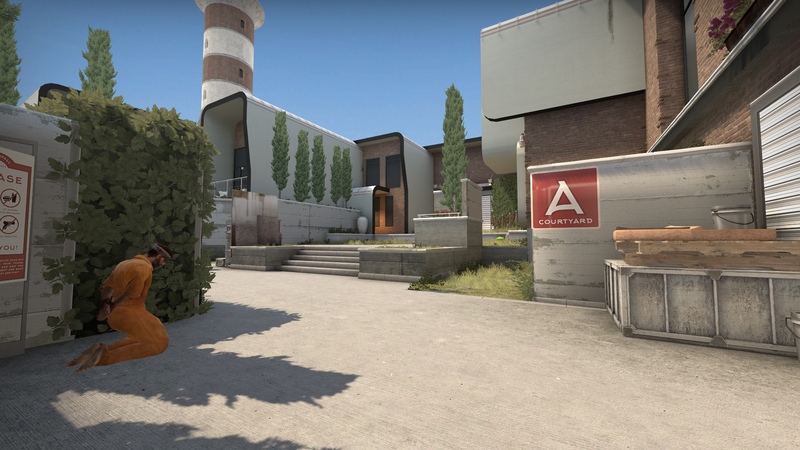 This map should've been on the official csgo maps because it is so damn creative! 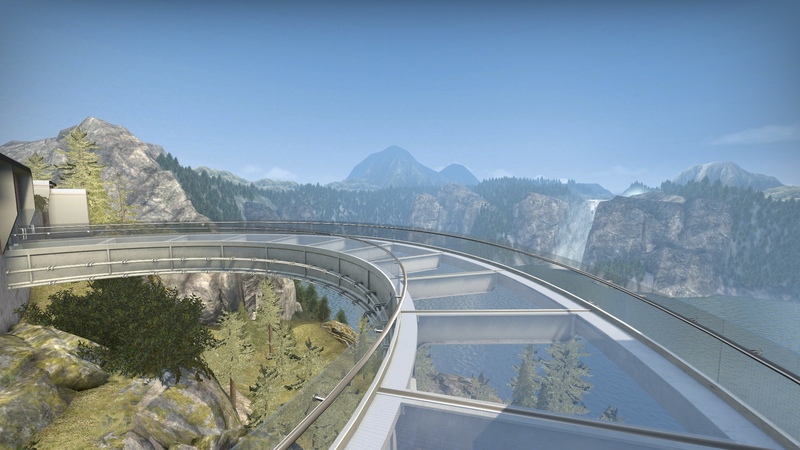 Really great map and i love the bridge concept! Have played all the versions ... very cool, make more of this stuff! 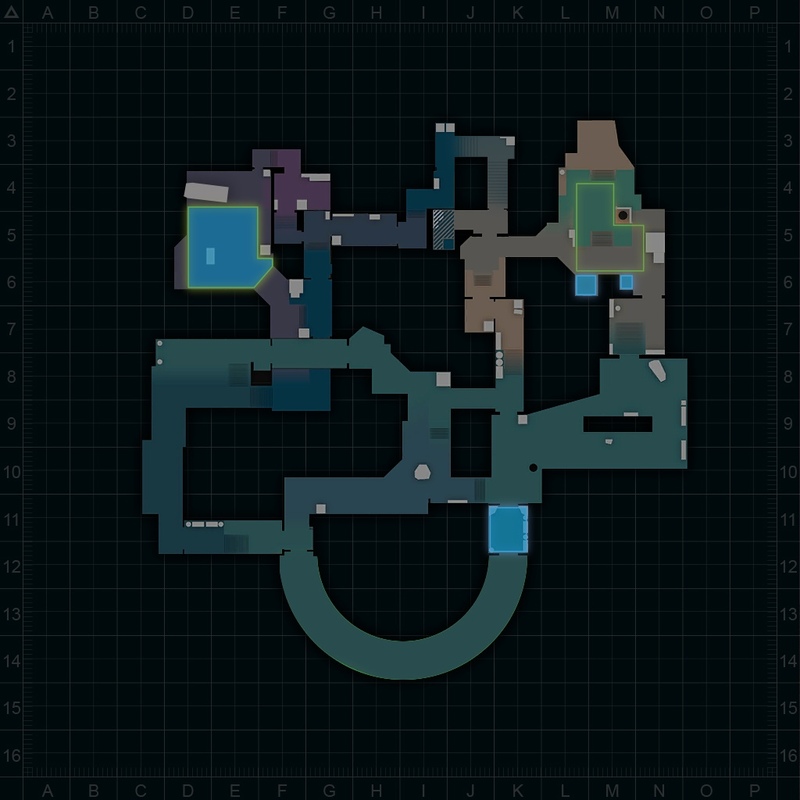 Have played hostage rescue version and i liked your map but i found some problem. 1- Major problem: Bridge border. If you take hostage and jump other side of bridge goodbye this hostage. You should clip bridge's border. 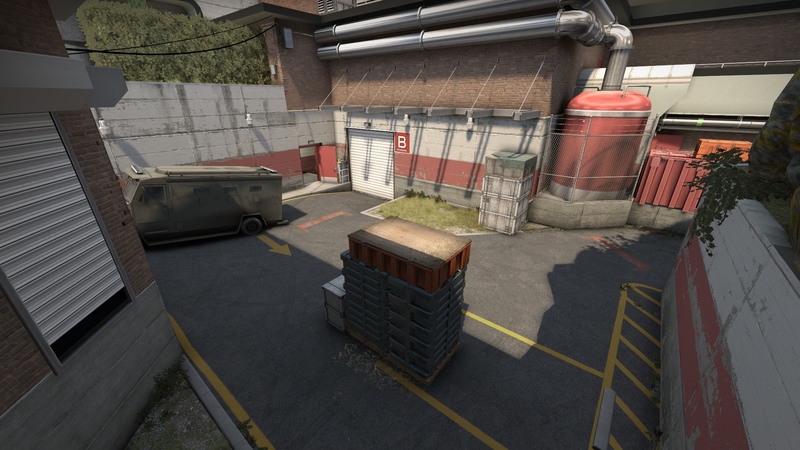 2- Optimization: CT, T Base and Bridge around optimization is bad. ( I tested lowest settings with my potato computer). Optimization and Bridge border in future update.